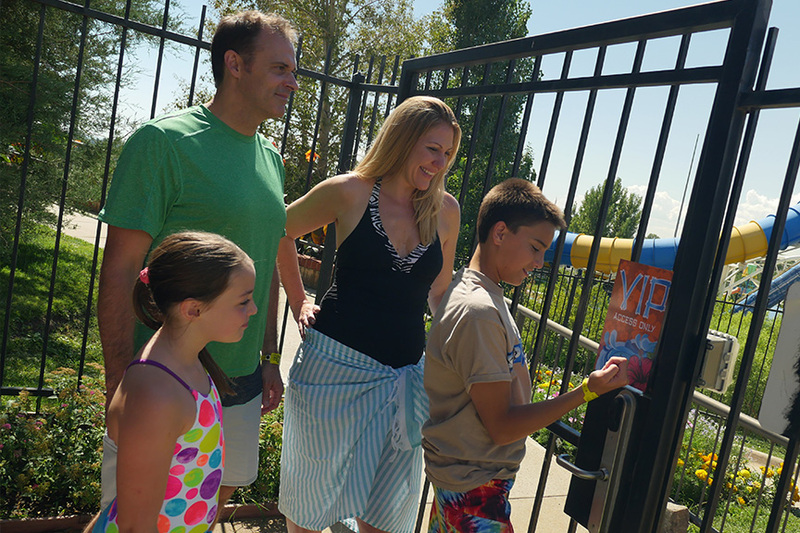 The right combination of RFID applications at your park will create a unique and convenient experience for your guests, boost profits, and streamline operations. Transform your park into a cashless environment by providing secure cashless payment transactions with PDC Smart Band® RFID wristbands. 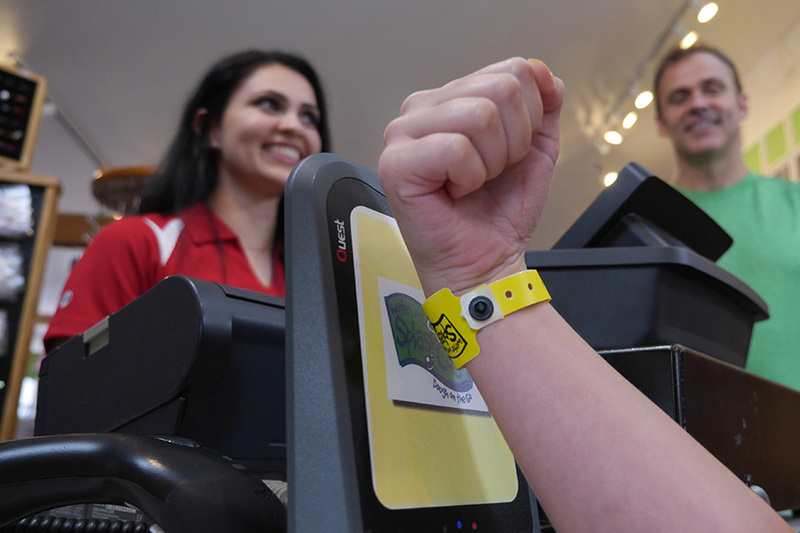 From single-day visits to season pass guests, PDC Smart® wristbands and RFID enables streamlined, secure park access control. PDC Smart® Wristbands multitask as the main access device for lockers, hotel rooms, VIP Areas, more! Specifically designed for PDC Smart® RFID wristband systems, the PDC Smart® Kiosk enables guests to purchase admissions, concession, rental items, and re-load funds directly to their wristband. 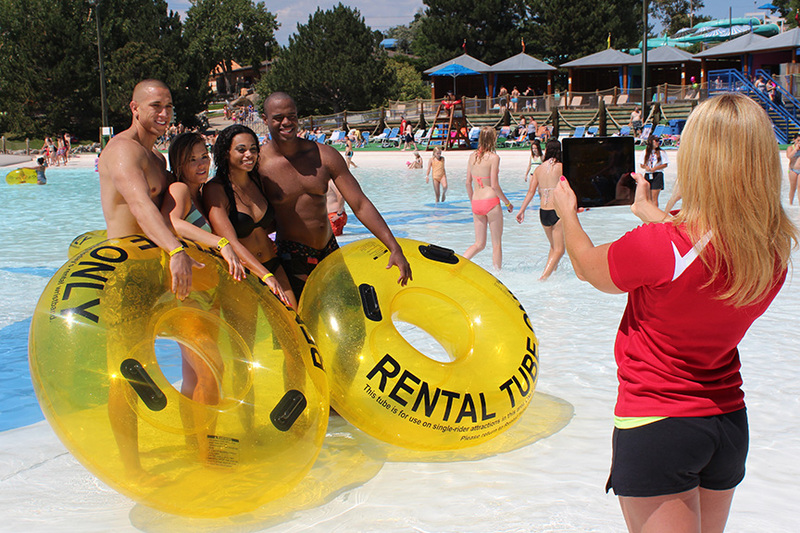 Keep your VIP guests happy and improve retention and loyalty with customized season pass, customer loyalty and VIP programs. Bridge the gap between the physical and social media worlds in real-time by linking guests’ PDC Smart Wristbands to their social media profiles. Post pics, park check-in’s, likes, and more to reach thousands outside your park! Simplify and streamline your parks on-site photography program with RFID enabled photo management systems.